is a third-generation Marin resident and has over a decade of experience empowering volunteers and nonprofits. She began her career as a Tonga National Volunteer, where she served as a high school teacher in the South Pacific. Inspired by her experience, she went on to manage the Tonga National Volunteer Service’s host organization, the Tonga National Youth Congress, as its first Director. While in that role, she was appointed to international committees affiliated with the Commonwealth of Nations and the United Nations, where she advocated for the inclusion of young people’s rights into public policy. Upon returning to the US, she worked at the Global Fund for Women where she helped women’s rights organizations in Asia and the Pacific secure core funding. 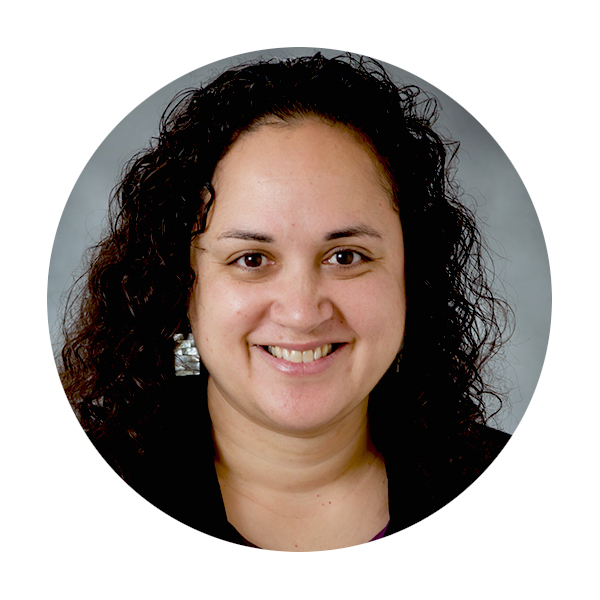 Elaine’s career took a local turn when she became a Partnership Specialist for immigrant and rural communities at the US Census Bureau, where she focused on building partnerships with grassroots leaders. She then spent close to five years at the American Red Cross Bay Area Chapter, focusing her efforts on making national programming relevant to local underserved communities. She also spent those years supervising nearly a dozen AmeriCorps members, which she found absolutely rewarding. Before joining CVNL, Elaine was the Director of Programs at San Francisco Community Agencies Responding to Disaster (SF CARD), where she provided award-wining consulting services to nonprofits and faith-based organizations in emergency planning and continuity planing. Her personal favorite volunteer roles include reviewing scholarship applications, judging college student innovation contests, and serving as a Board Member for the Marin Interfaith Council.